Host Bill Auchter went to the 2019 MAAC and he brought his microphone! 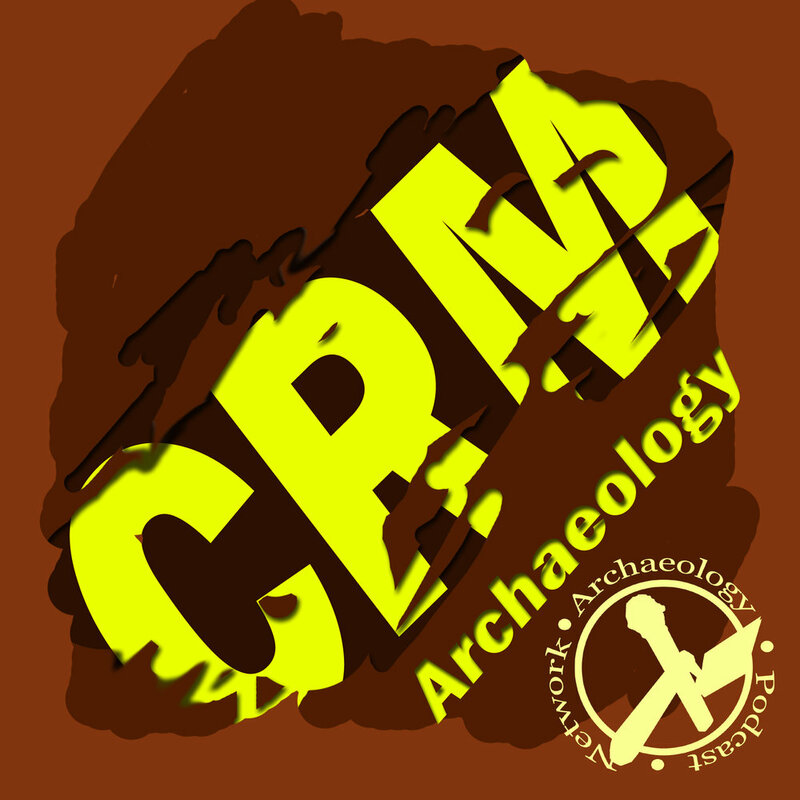 Listen to some great interviews from a diverse crowd and learn all about the people and the archaeology of the Mid-Atlantic region. On today's episode we play some recordings from the 2018 Society for California Archaeology Meetings in San Diego, CA in March. It's a hodge-podge of stuff but I'm sure you'll enjoy it. Several of us recently attended the Society for Historical Archaeology 2018 meeting in New Orleans. In this episode we'll talk about some of the great sessions we attended, tips and tricks for successfully networking, and some suggestions for being better conference presenters and attendees. The 2018 annual meeting of the Society for Historical Archaeology took place in New Orleans at the beginning of January. Bill White was there and he brings on two coleagues, Dr. Ayana Flewellen and Dr. Justin Dunnavant. They talk about their takeaways from the conference. Bill, Ayana, and Justin also talk about their work in St. Croix over the winter and about working in an area deeply affected by hurricanes and a lack of people to do preservation work. However, they mention that people on the island are working in their own communities to preserve there history. Where DO archaeologists present there work? Conferences. Often, prior to an article publication, book, or other format an idea or research is presented at a professional conference. Sometimes, this is the ONLY place a site is talked about. How can you go to a conference? Do you need to be an archaeologist? Once you're there, how do you dress and act? All this and more on today's episode. Today episode is a chat with public Archaeologist Dr. Lorna Richardson of umea university about the Public Archaeology Twitter Conference scheduled for 17th November 2017. Setting itself apart from standard academic conferences, #PATC is open to all and comments and questions are welcomed through the public platform. Speakers tweet their paper in around 15 tweets and the conference lasts from early morning to late evening. There are key notes held on the 16th November 2017 as well as a twitter wine reception for people to mingle on the hashtag. The Women of Archaeology went to the TAG conference in Toronto this year and had a great conversation about theory. Check it out! The Pecos Conference, created in 1927, is an outdoor extravaganza of presentations and posters highlighting current research in southwestern archaeology. Archaeologists descend on the chosen location for the year, camping together, sharing research and stories, and carousing for a couple of days. This year the Pecos Conference took place in Alpine, AZ, hosted by the Apache-Sitgreaves National Forests. Today the panel discusses archaeological conferences and what to do to get to them, and benefit from them. Guess who’s back with a brand new track, Tristan opens his first line of attack; pointing out his inability to hold to his own schedule. 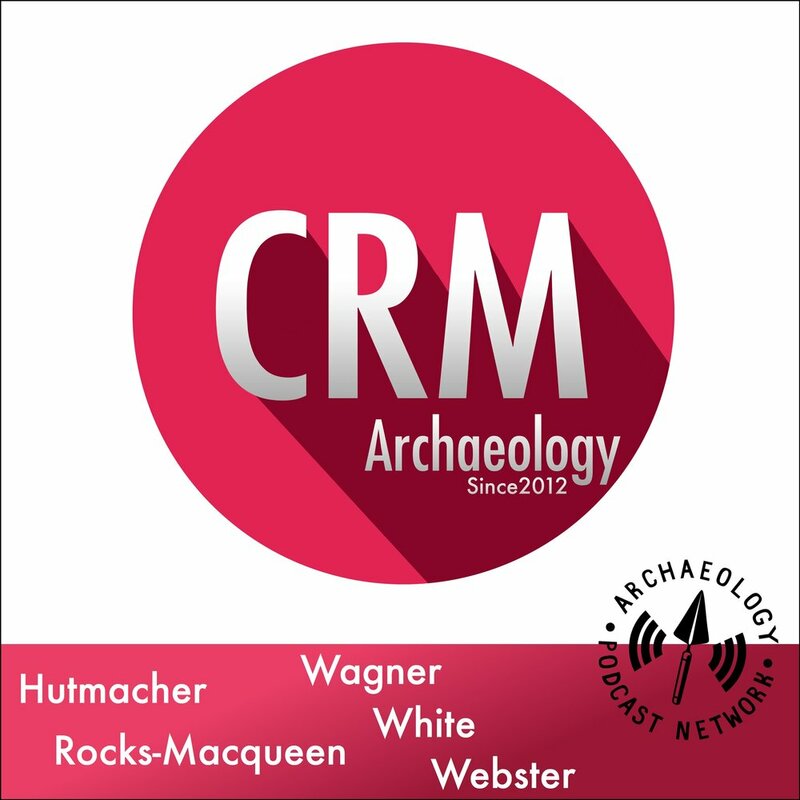 In this episode the Anarchaeologists meanders through the last few months including talking about the Hidden Heritage Conference in Dorchester and the CIfA conference in Leicester, mentioning people he’s met and things he has picked up. Sorry about the delay in releases, I will catch up very quickly, there is a lot of people on my pod list right now. On this episode Bill and Ashley talk about what the saw and learned at the 2016 Society for Historical Archaeology Annual Meeting held in January in Washington D.C. The second segment is an interview segment that Bill recorded at the meetings. Today we have something COMPLETELY different! During the 2015 SAA Annual Meeting in San Francisco, Russell Alleen-Willems called Chris Webster on his iPhone on a Google Hangout. Chris walked around the exhibit hall and interviewed a few vendors, and, gave some of his thoughts so far. Check out the show on YouTube as well. The 2015, 80th Annual Society for American Archaeology meetings were held in San Francisco from April 15 through April 19. It was an amazing show and was the most well-attended show in history with over 5000 people signed up! I walked around and recorded a few interviews while I was there. I'm also including the audio from my session on Blogging Archaeology. Enjoy.